The first Uganda project visit took place during February half term 2014. 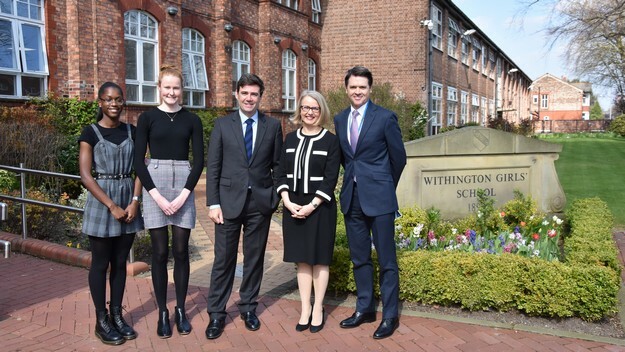 The idea behind this first visit stemmed from Ms Jane Clark’s contacts with ex-pupils from two different schools and their links with the country. There have been visits every year since and the WGS Uganda expedition is firmly established as an annual event. 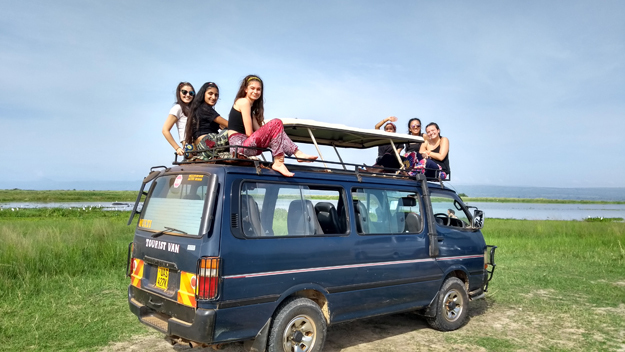 The group of ten Upper Sixth students are usually based in Jinja, eastern Uganda and the main focus of the trip and the fundraising is the Small Steps Foundation. The Small Steps Foundation educates and supports children with learning disabilities in Buwenda, Uganda. The SEN class is attached to a locally run mainstream nursery for under-privileged children. The aim of the foundation is to promote the independence and rights of these children. The Foundation also provides an outreach service for those unable to get to school. The group spends time brightening up buildings and playing / teaching English with the children. They have also built an amazing playground from old car tyres. 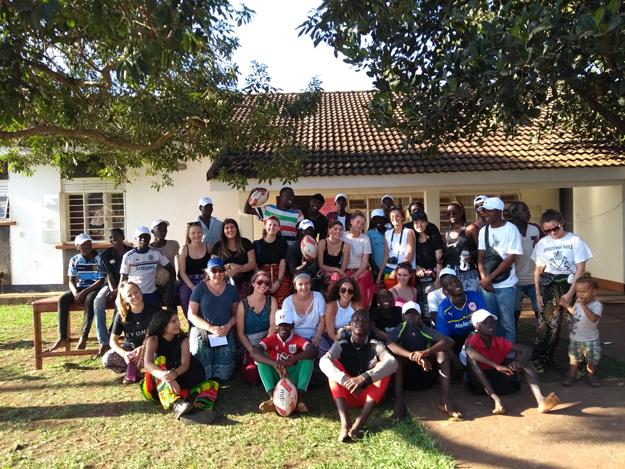 The group also visits a project which started in January 2010 and is now registered as a Ugandan International NGO called Get Involved with African Street Children (GI ASCO). This began as a drop-in day centre for homeless street children in Jinja, but has now become a residential home for 23 boys who are also receiving full time education. The girls also visit the equivalent ‘WGS’ – Wanyange Girls’ School and take spare books as well as other useful items for the students who they will meet and spend time with. There are additional visits to a local hospital and to the Home of Hope where some severely disabled children reside. The final part of the trip is spent enjoying Uganda’s natural wonders and wildlife. I spent the 2013 February half-term holiday in Uganda. By chance two ex-pupils from two different schools I have worked in had links with this African country and as Withington also had a previous association with Uganda I felt something pulling me to go and visit. Cat Dunlop (ex-Cheadle Hulme) has established the Small Steps Foundation responsible for the building of the Glory Be mainstream nursery school and the Special Needs section linked to it. The latter is fairly unique in Africa where the issue of disability, mental or physical, can often be ignored. I spent my days with the children, playing and helping in the classes. I also visited Wanyange Girls’ Secondary School (an African WGS! ), met the Headmistress and had a guided tour of their facilities and boarding houses. Many schools are boarding schools as their catchment area is so wide. I met Daphne, an A-Level student with a special passion for the French Revolution. Excellent girl! 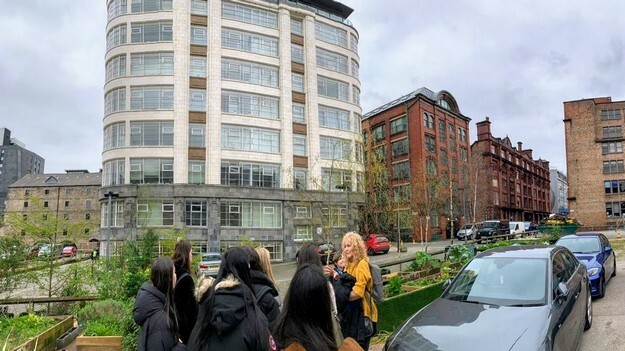 Liberty Bridge had spent a gap year with Livy O’Malley (both former Withington girls) in Uganda and they had become involved in the ASCO project providing help, support, often a home and education to boys living on the streets. Both are still involved (although they are now at university) sponsoring two of the boys at the project. The inappropriately named ‘Home of Hope’ was probably the visit most firmly etched into my memories. This is a ‘home’ for children with severe physical and mental afflictions. Their twisted limbs and sad tales will never be forgotten by me. Jinja is a fascinating place to visit. 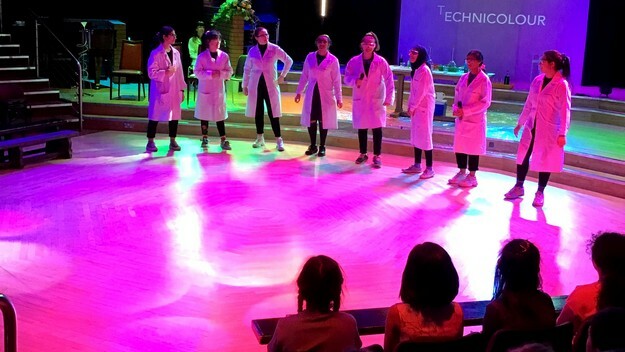 The first a group of Withington girls went there in February 2014, fundraising in advance for some of these institutions. It was another wonderful experience of another African state – a continent which is so full of contrasts – the biggest being hopelessness and hope.